LA's most LGBTQ-friendly museum welcomes an exhibition and screening series dedicated to the legacy of EZTV—WeHo's genre-bending video space/digital art gallery/indie media mecca. The experimental venue was founded in 1979, and throughout the following two decades, gained attention from the art world's underbelly for its diverse programming, which continuously fuzzied distinctions between video, performance, and visual and computer art. 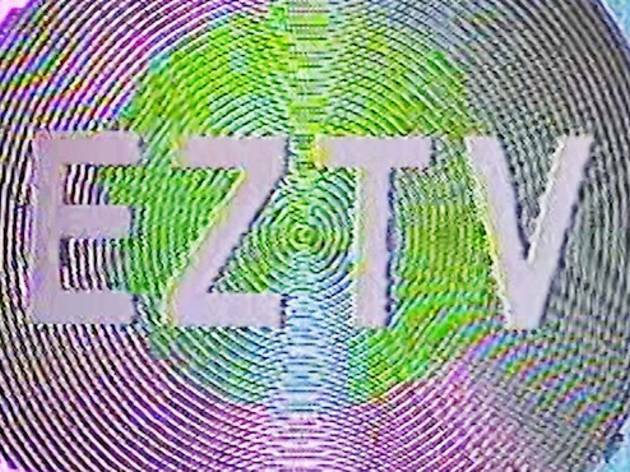 EZTV: Video Transfer examines the ways in which EZTV supported queer video, and, more globally, how it encouraged unique vid-crafting techniques and alternative art in the community.